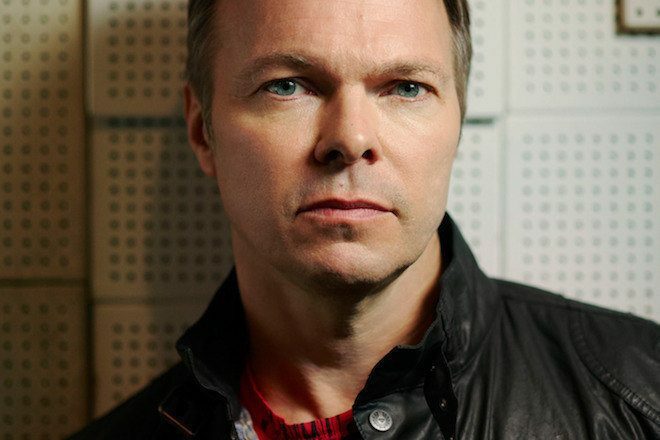 Dance music tastemaker Pete Tong has announced plans to bring his Ibiza Classics show to Los Angeles this fall. 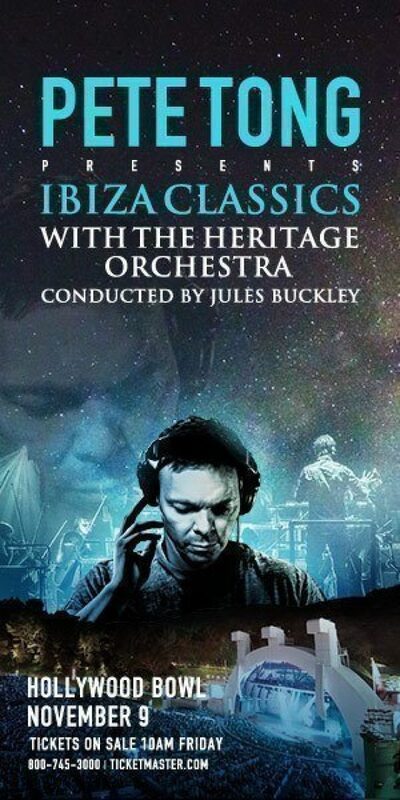 After debuting the collaborative orchestral show with the Heritage Orchestra conducted by Jules Buckley last year, Ibiza Classics went on to tour sold out shows across England. Tong later released an ‘Ibiza Classics’ album that would top the UK Albums chart. Now the show is back with a major stop in Los Angeles at the Hollywood Bowl on November 9. Pairing dance music with an orchestra was a groundbreaking moment for Tong, which proved to be appealing to the general public due to the nostalgic nature of the material. As Tong states, “It resonated with people in a magical way”. Tickets for the November 9 show will be released on June 10. View the flyer below for more details.